Darryl Ray Caldwell was born March 19, 1954 in Cleveland, OH to the late Catherine (Robinson) Caldwell and the late Rodger Caldwell. He was the sixth of seven children. Darryl attended and was baptized as a young man at Temple Baptist Church. Darryl graduated from John Adams High School and went on to attend Job Corp Training in Auto Mechanics. He worked alongside his brothers in the same field. He enjoyed working with his hands, taking things apart and rebuilding them. He really loved working on cars; the older, the better. Darryl was married twice. His first wife was Janice (Veal) Caldwell, now deceased, and to this union, Darryl was blessed with two sons, David Veal and Darryl Caldwell Jr. Darryl’s second wife was Janice (Williams) Caldwell, also now deceased. Those who have preceded him to be with the Lord are his Mother, Catherine Smith; Grandmother, Alma Robinson; Aunt, Margret Robinson; Uncle, Henry Robinson and Brother, Ronald Caldwell. 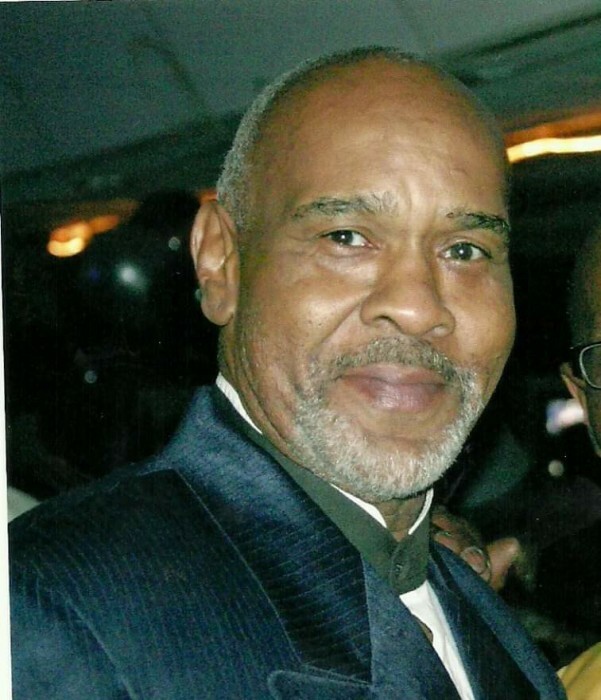 Darryl leaves to cherish his memories, two sons, David Veal and Darryl Caldwell Jr.; Brother, James Patrick, Sister, Geri Sandiford, Brothers, George Patterson, Harlan Caldwell and his Twin, Harold R. Caldwell; Seven grandchildren, two great grandchildren and a host of nieces and nephews, great nieces and nephews and many friends.